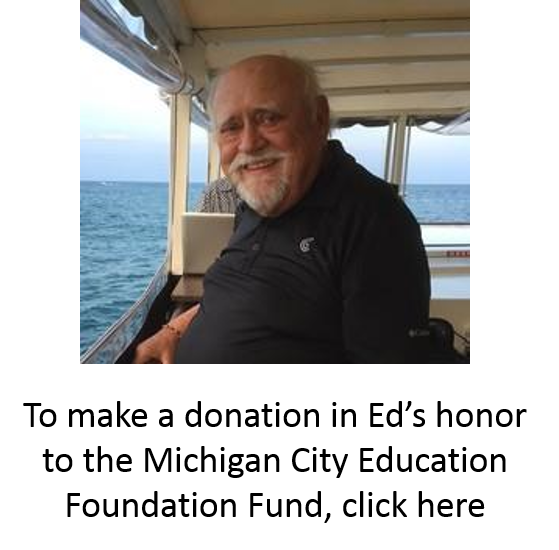 We are saddened to announce the passing of one of the Unity Foundation’s founding board members, Ed Raab. 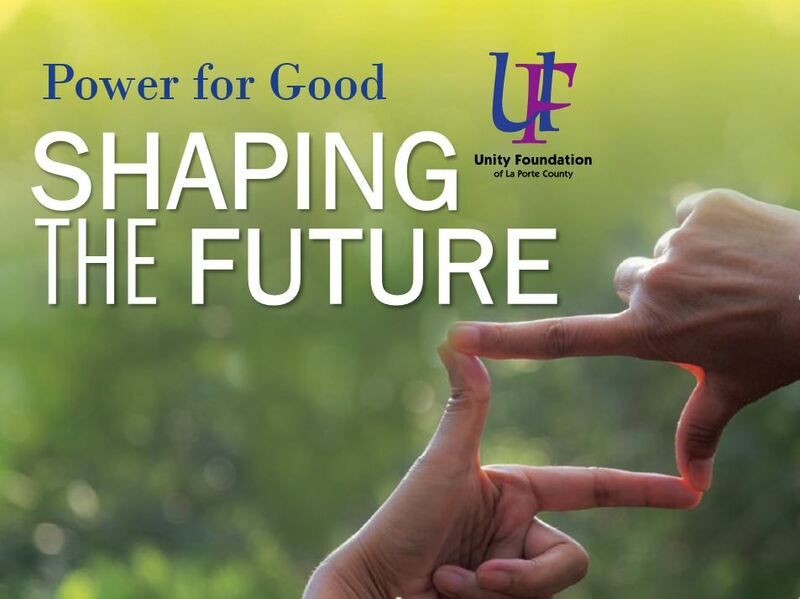 Ed was critical to the success of the Unity Foundation especially in the early days. As a professional with Crowe Chizek CPA’s, Ed provided important guidance on Unity’s financial and governance issues. Through Ed and Crowe Chizek, the Unity Foundation found its first office in Michigan City, which is now where the Lubeznik Center for the Arts is located. Crowe Chizek provided space, administrative and accounting support for Unity’s very first years. Ed served on Unity’s board from 1992 through 2003 and helped Unity grow to $15 million in assets. Ed’s wife and best friend, Sharon volunteers with Unity supporting the Michigan City Education Foundation and has done so for more than 20 years. This group recommends grants to support teachers in the Michigan City public and parochial schools, bringing teaching to life for students in grades K-8. They also personally visit each classroom to meet the teachers and see the project in action. The students and teachers love it when “The Ladies” come to see them. We are so grateful to Ed Raab and his contributions to the start-up and nurturing of the Unity Foundation of La Porte County. Ed was truly a power for good…in so many ways. He will be missed. Unity Foundation is one of 94 Indiana Community Foundations invited by the Lilly Endowment Inc. to apply for funding under Phase VII of Lilly’s GIFT initiative. 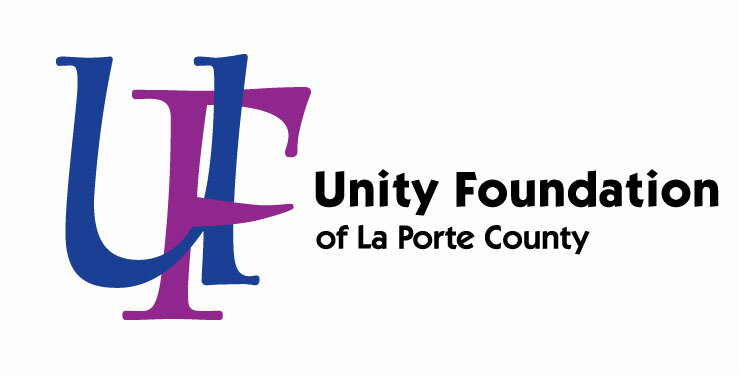 This generous program allows the Unity Foundation to earn a grant for $1 million to be used to strengthen La Porte County now and forever. On October 15, Lilly Endowment announced Phase VII of its Giving Indiana Funds for Tomorrow (GIFT) Initiative for Indiana Community Foundations. Gifts can be matched starting Oct 1, 2018 until December 31, 2020 or until $500,000 is raised. A $1,000 gift means $3,000 for the community forever! Gifts to the Power for Good Community Fund – helps the most! Planned gifts- Irrevocable gifts like charitable remainder trusts (CRT) or charitable gift annuities (CGA) the matchable portion is the amount the IRS allows the donor to take as a tax deduction. Revocable gifts are not eligible. Only DAFs controlled by an organization other than Unity will be matched.